Click the voucher below to print. 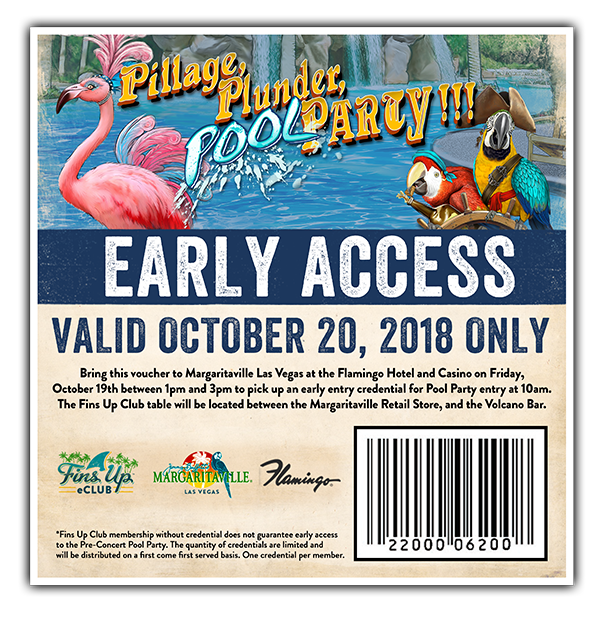 Bring this voucher to Margaritaville Las Vegas at the Flamingo Hotel and Casino on Friday, October 19th between 1pm and 3pm to pick up an early entry credential for Pool Party entry at 10am. 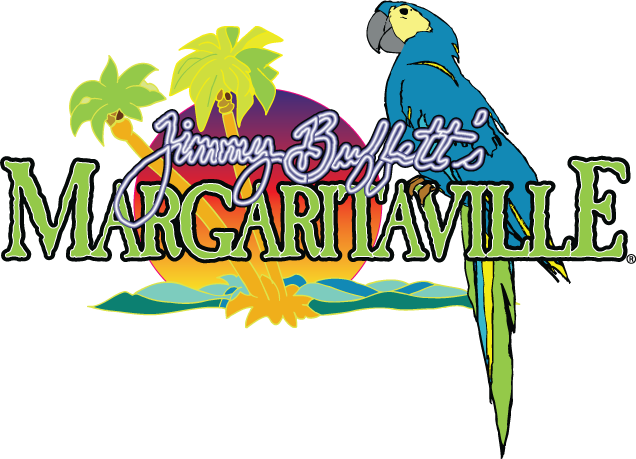 The Fins Up Club table will be located between the Margaritaville Retail Store, and the Volcano Bar. Offer valid only for current Fins Up Club members. The quantity of credentials are limited and will be distributed on a first come first served basis. Please note, voucher itself is not valid for early entry. Must exchange voucher for an Early Entry credential. *Fins Up Club membership without credential does not guarantee early access to the Pool Party. One credential per member.